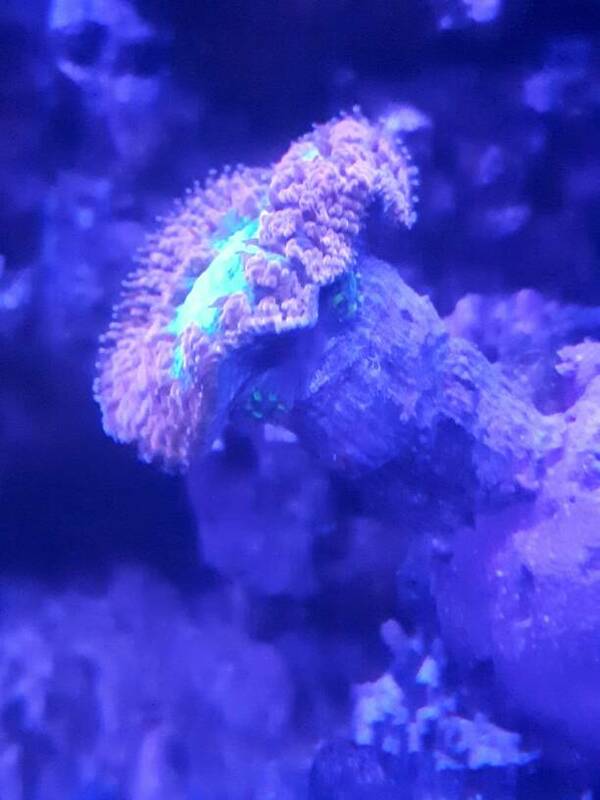 Got this fab coral, all settled in and seems to be doing well. Just wondering if these are new heads growing? Noticed them yesterday under blues. Definitely new heads. When I had that variety they grew like a weed once they got all settled in. Thank you for your reply. Good to see it doing well and growing. Gives me an idea that I'm doing something right with the tank. The new growth shows it is happy. What are you feeding them and how often. 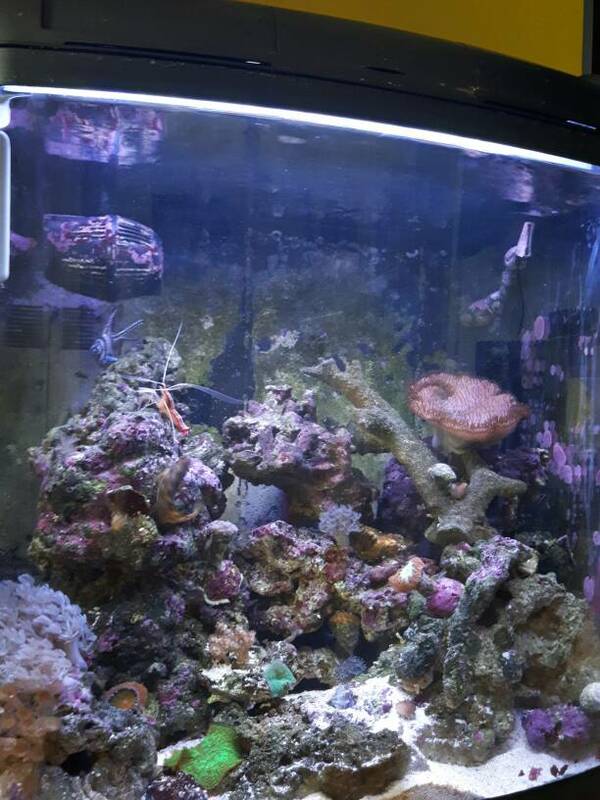 I feed my lps reef roids once or twice a week, sometime target feed but also add it to the tank. Also add live phytoplankton twice a week which is added for the clam. Yes for sure new heads, mine finally just started showing the new heads as well from a drag I bought months ago. I think I counted like 9 or more new heads starting to form on the side of it, excited for those to grow out, going to be a really beautiful coral. I absolutely love this coral one of my first. Mine was an aussie blasto neon green with purple meaty edges. It was growing 3 new heads, I like that it has columnar growth, when my aussie splatter hammer decided to reach about 5 inches away in one night and killed it. I have just found a 3 headed one been looking for 6 months online but it is rare coral, not that hard to keep loved feeding mine mysis shrimp. Good job man it looks great! !